Day 13: The snake you don’t kill today will be a dragon tomorrow. This has probably been the most important lesson I’ve learned this year alone. Hands down. Take a moment and consider all the things you either have been through or are currently going through because you didn’t take heed to a very important step. THAT is the lesson. Which step in your process is so critical that if you don’t get it right, the domino affect will leave you bottomless. We all make mistakes and are taught by society that we must pay for the mistakes we have made. True. But at some point, punishment time must come to an end. Once you’ve learned the lesson, value the teaching, did your time, move on. Tonight at you enter into a new year, pray that every snake that has the potential to become a dragon in your life and wants to trouble your tomorrow, let it die. Christ has paid the price already, it’s time to move on. See you next year! 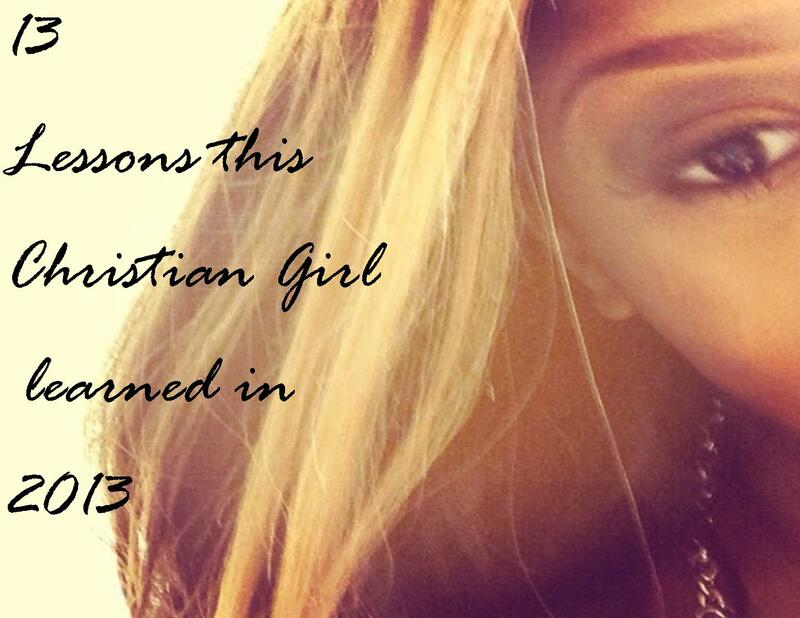 « 13 Lessons this Christian Girl learned in 2013, Day 12-Who Prays for you…Matters!